The Bregaglia is known for its unspoilt and authentic landscape that keeps ready for visitors many opportunities to visit. Steep and elegant granite peaks, extensive forests and small, rich in history and art villages. A paradise for nature lovers. In Bregaglia time passes slowly, at the right tempo for people far away from the hustle and bustle of modern times. Meet your friends and other freeriders, enjoy the atmosphere, video presentation and the presence of mountain guides as well experienced riders! 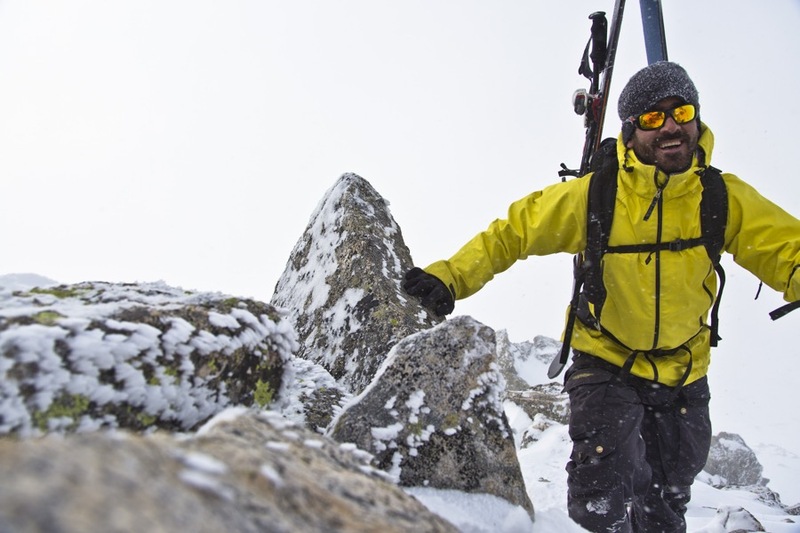 Take part in a workshop led by local mountain guides focused on essential Alpine Skills. Learn how to use ropes, harnesses, crampons and more effectively to get you safely to your next line! From beginners to more experienced mountaineers, the workshop will tailor to your needs and experience and is essential for those who are new to free-touring and the backcountry. Want to get your skills expand with additional freeride day in Laax? The access to the Forno hut through the Val Forno, past the Lägh as Cavloc, over the Vadret del Forno to the hut needs a hike about 4 hours depending on snow condition (800m uphill). 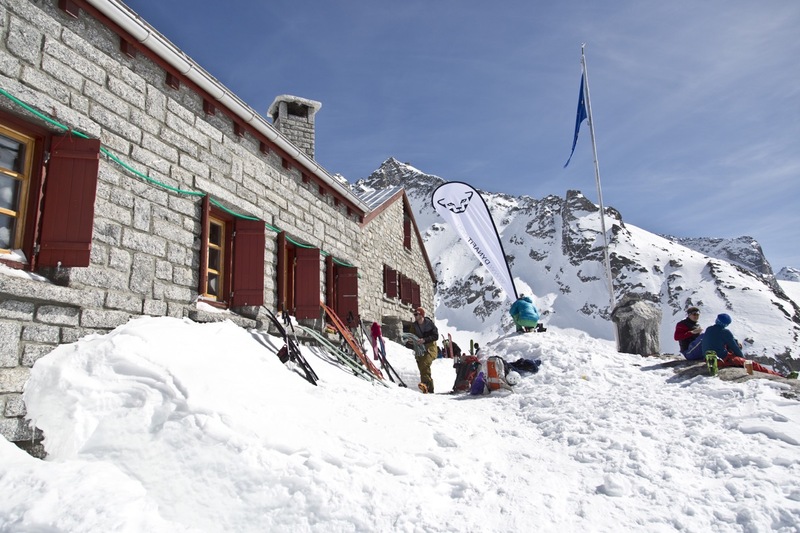 The Forno Hut is located at 2574 meters above sea level. The Forno hut is spacious, with its 90 beds it is rarely closely for guests. All beds are fitted with duvets! Even vegetarians and allergy sufferers are very welcome. On prior request!